Did you make a pact with yourself to spend more time with the family? To read more? Travel more? 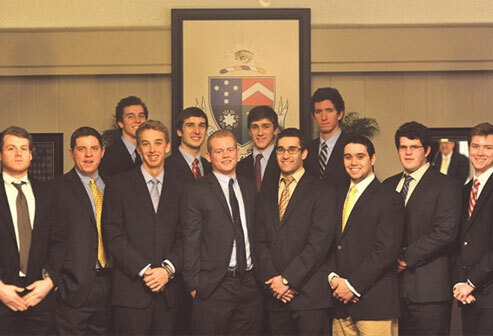 Maybe your resolution involves keeping in better contact with your Gamma Upsilon brothers.